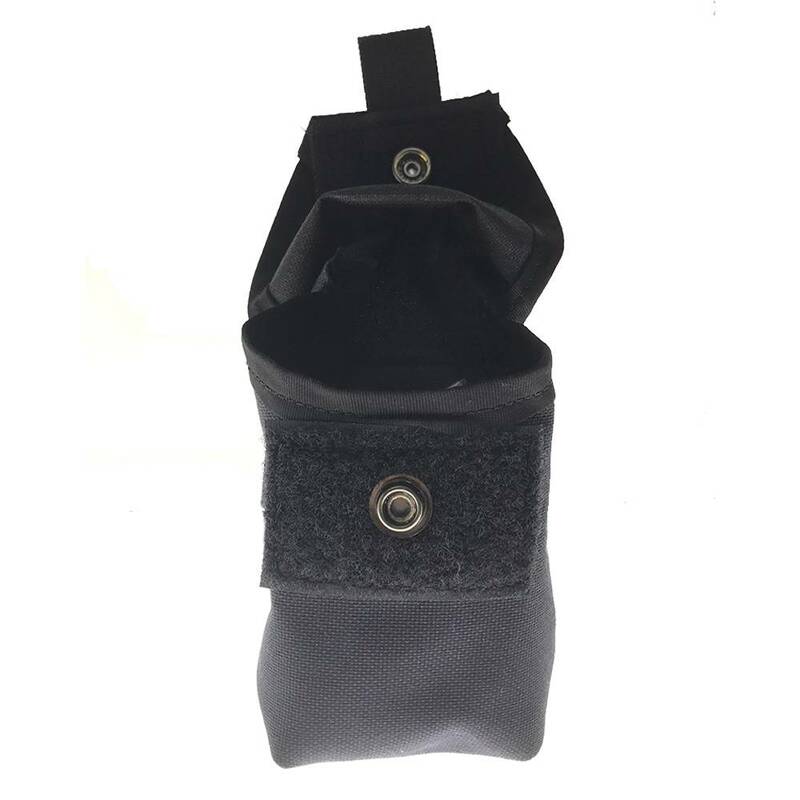 The Belt Dual Narcan Pouch is designed to carry 2 x Narcan Nasal Spray 4mg and 1 x pair of Nitrile gloves on a duty belt. 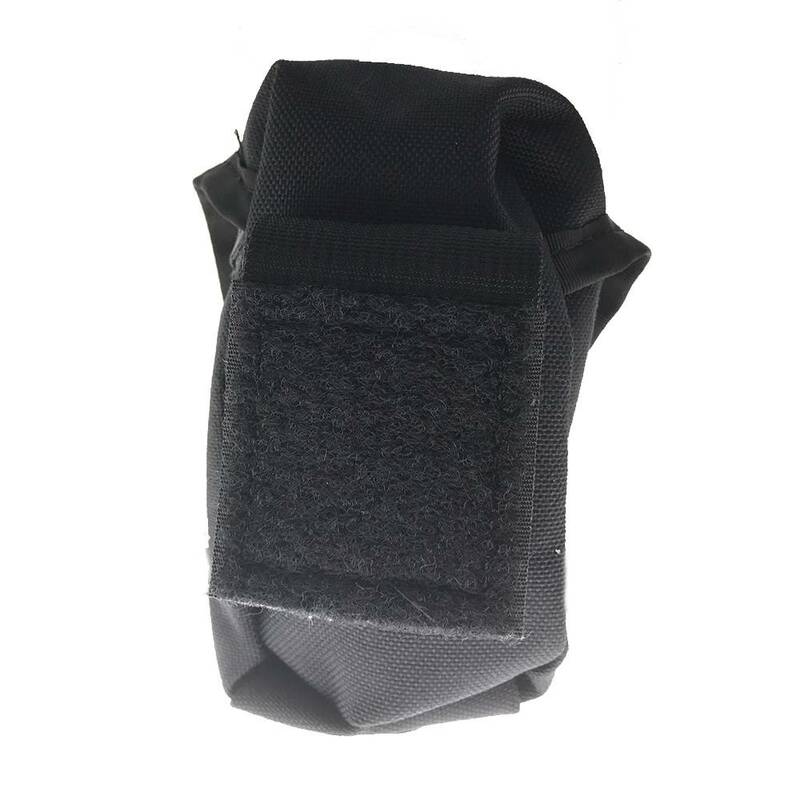 The ICE Belt Line utilizes an adjustable belt loop that can be attached to Velcro "loop" backed duty belts that are 2"-2.25" in width. 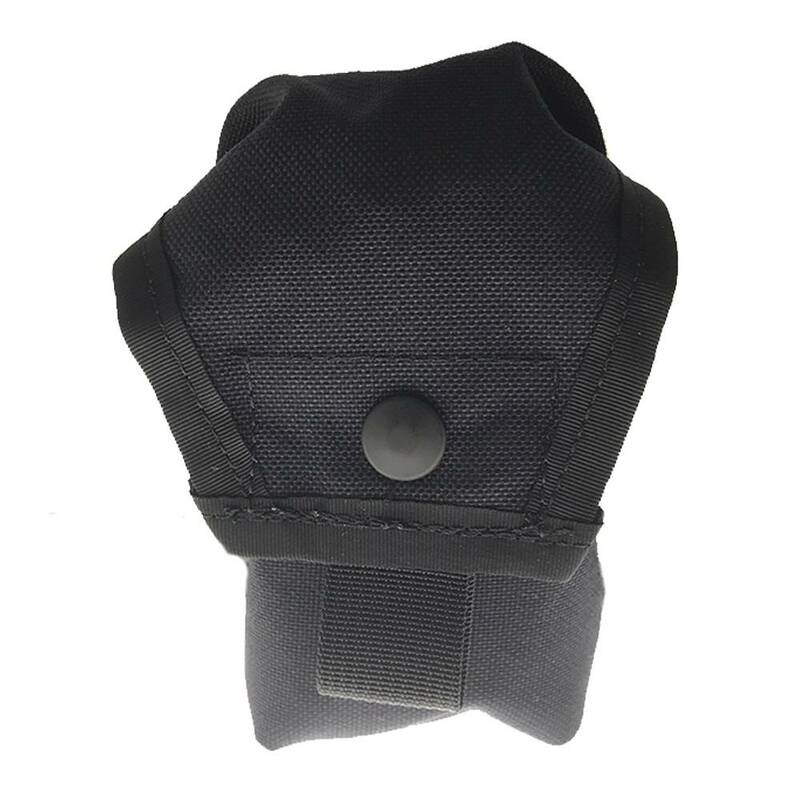 These pouches may fit different belts as well.